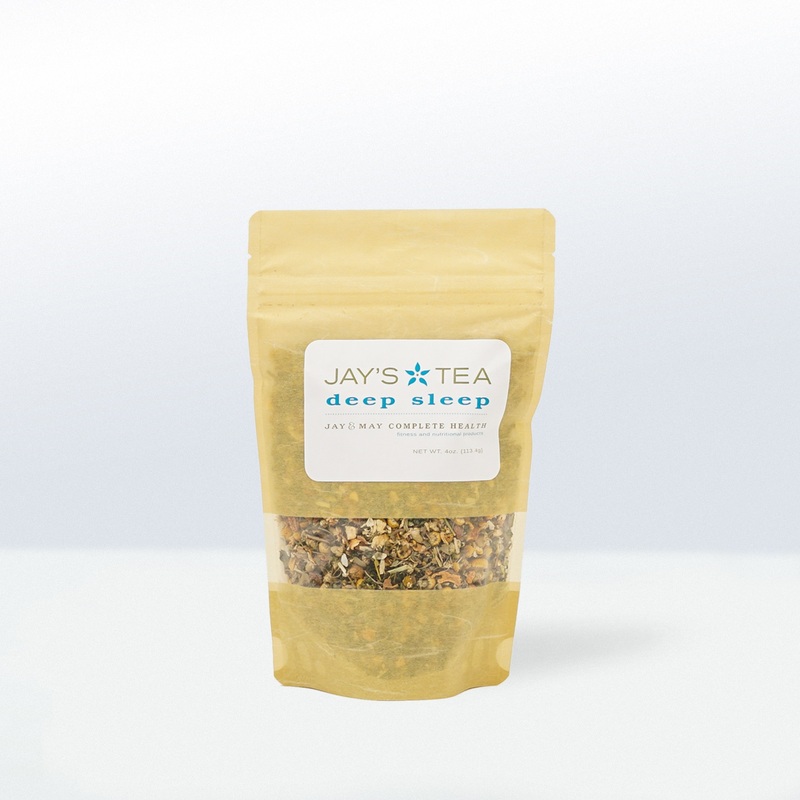 A delicious floral herbal tea with flavors that will remind you of a tropical paradise. 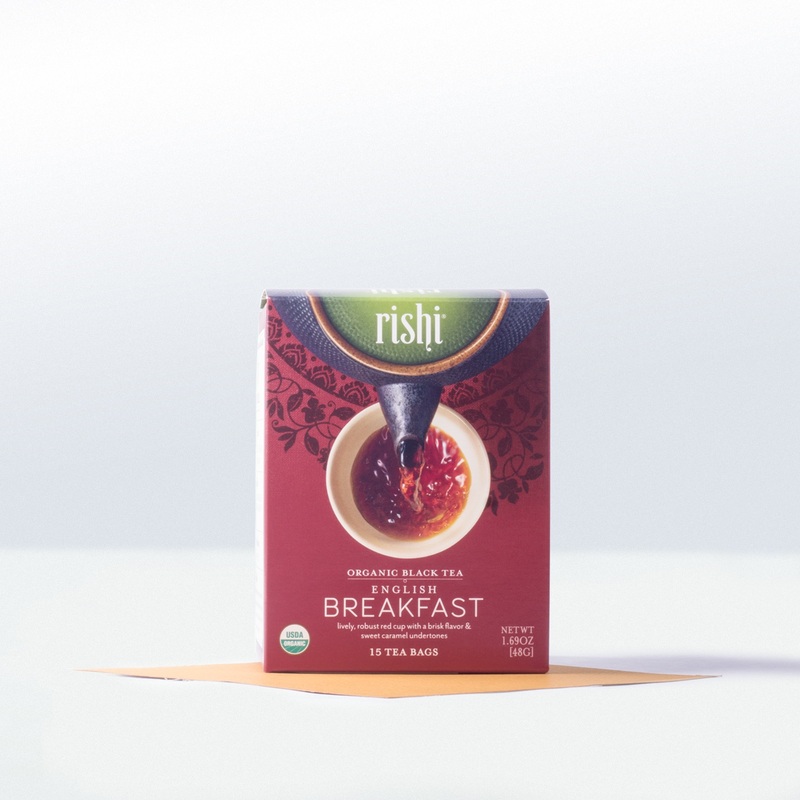 Sip this delicious hibiscus tea slowly. You’ll feel refreshed and relaxed. Studies point to hibiscus as having potent blood pressure lowering properties. We love products with simple ingredients. 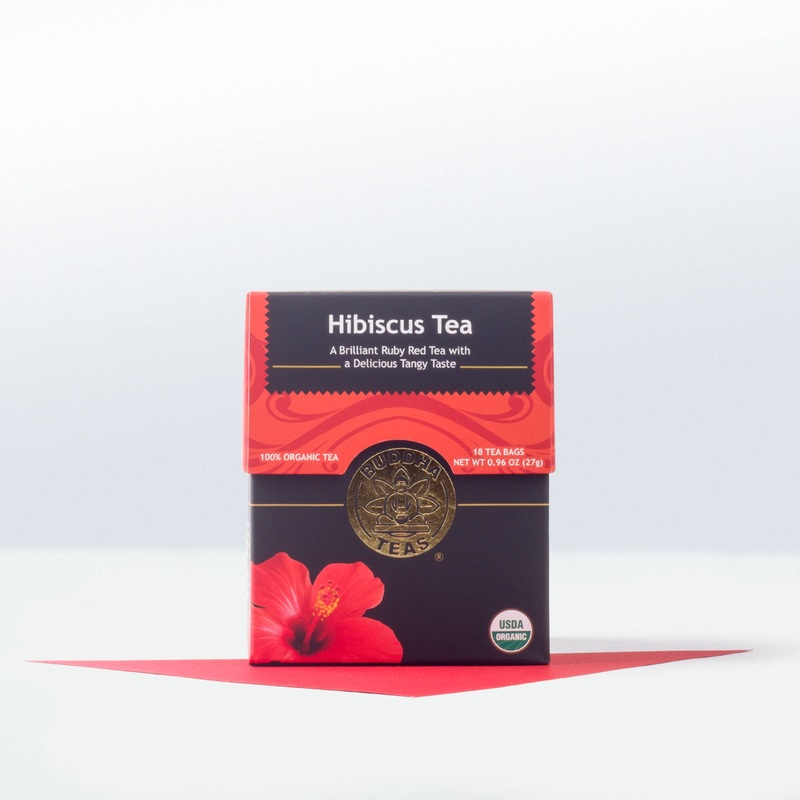 This herbal tea contains just one: organic hibiscus flowers. Brewed, it has a bright red hue and a sweet floral, yet tangy flavor. Even sweetened with a little raw honey, it’s still a low calorie, nutritious drink. Remember to squeeze the last bit of tea from the bag to get an extra boost of beneficial nutrients. All Buddha Teas are minimally processed. 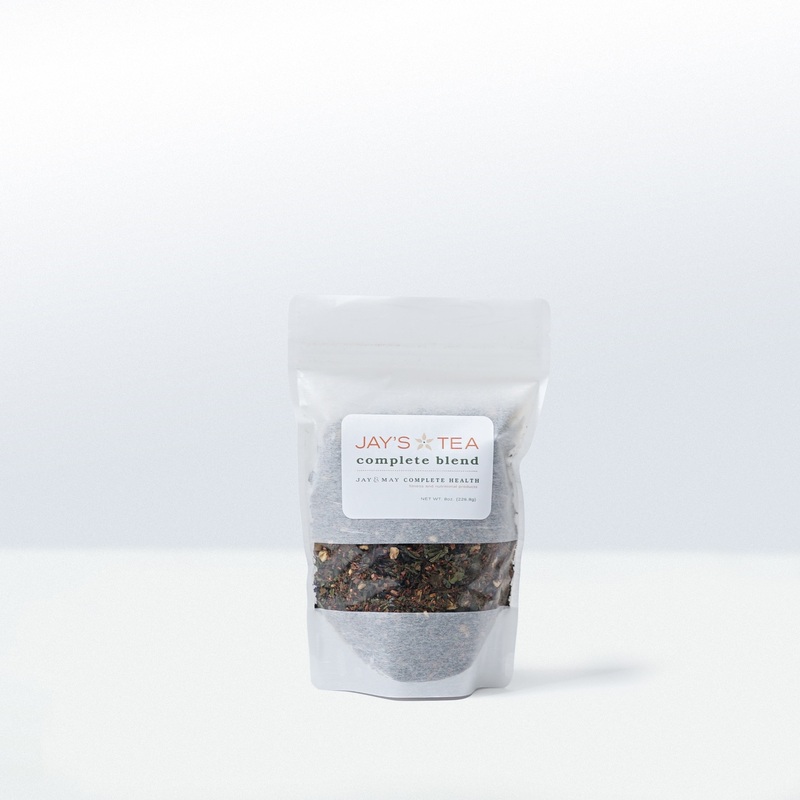 Their teas have no artificial flavorings and all ingredients are either grown organically or wild harvested. Buddha Tea’s Organic Hibiscus Tea is a great blend for hot summer days, served iced as an afternoon refreshment. Slice up some watermelon to accompany it.